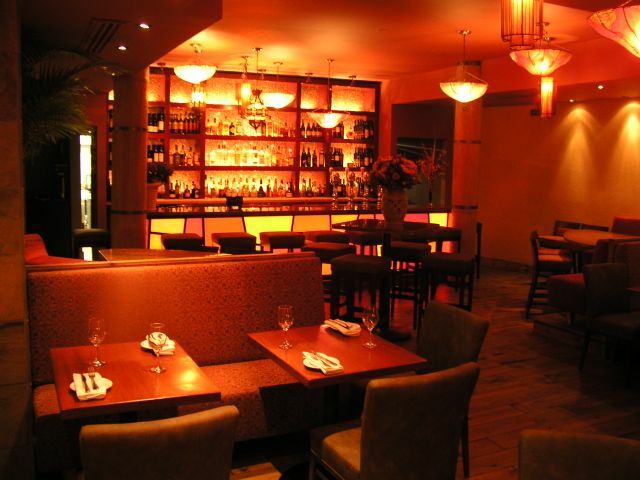 These are our favourite bars, pubs, restaurants, and lounges in the Ottawa area that host our speed dating and singles events. Scroll through the list and see what catches your eye. 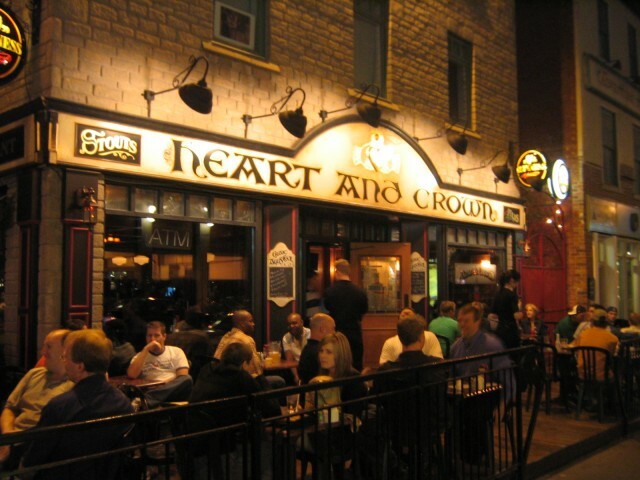 D'Arcy McGee's is a traditional Irish pub featuring a variety of beer, hearty seasonal menus and live entertainment. 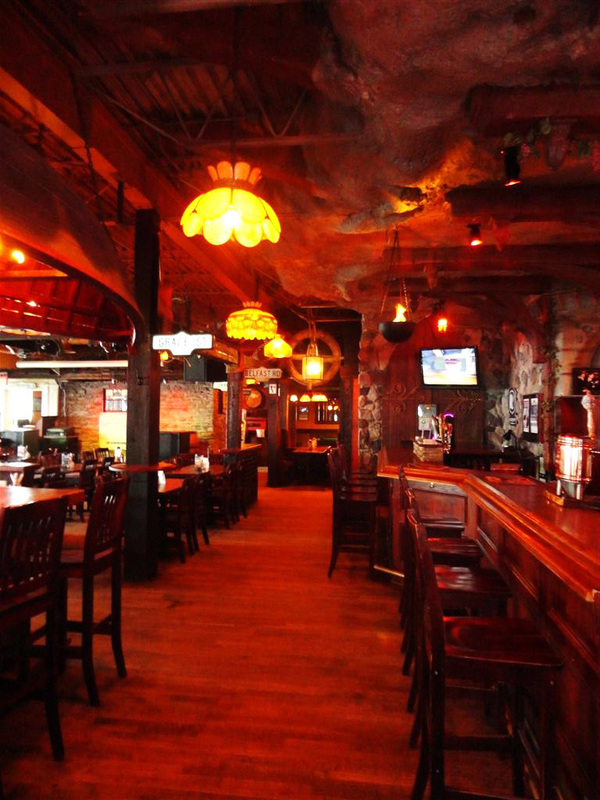 The pub features eclectic but cozy atmosphere delicious food and competitive prices. 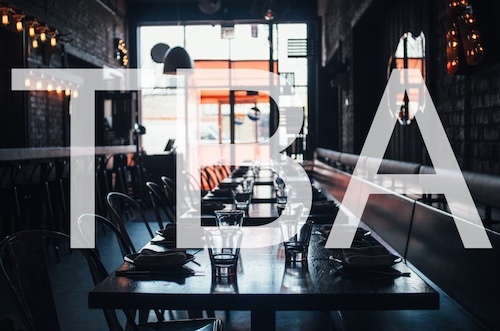 The restaurantâ€™s exposed brick walls and bold vibrant colors imbue the main dining area with a truly intimate atmosphere, making it perfect for romantic rendezvous or corporate cocktail receptions. 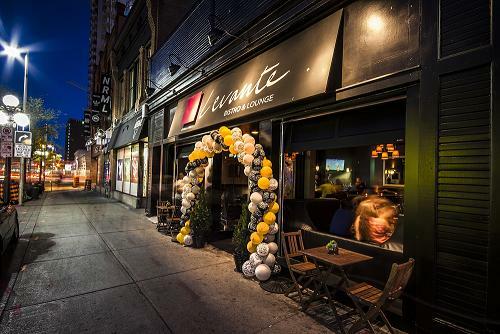 A high-quality Asian Fusion Sushi Restaurant in the Byward Market, this spot will continue to set the trend for others to follow. 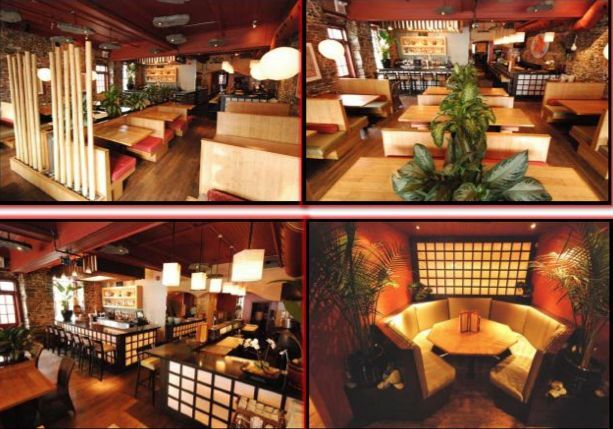 The modern airy atmosphere also provides an outdoor terrace to add to the leisurely ambiance KINKI is the spot. 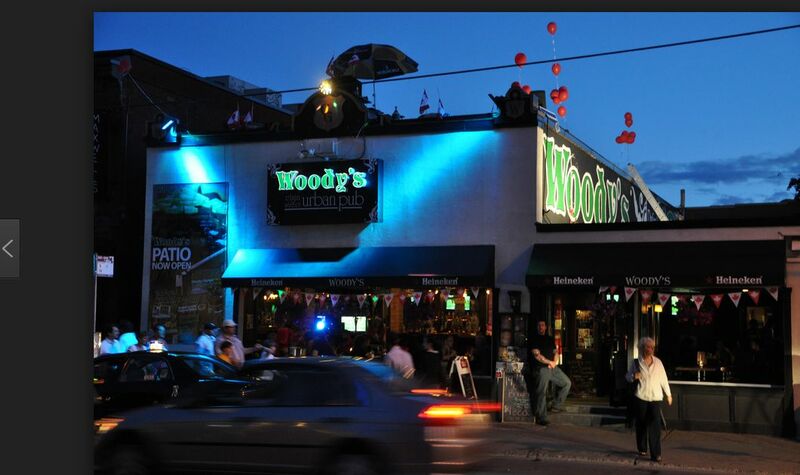 Woody's is an urban restaurant and bar that has been a downtown hot spot in Ottawa since 1986. 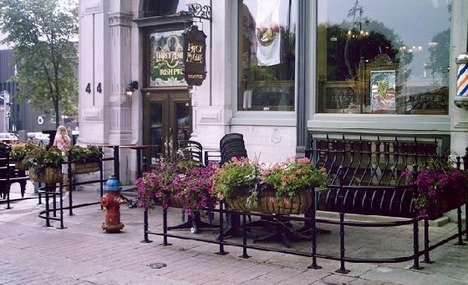 An "Urban Pub" is a fusion of today, yesterday, the local community, current trends and what's great just the way it is. 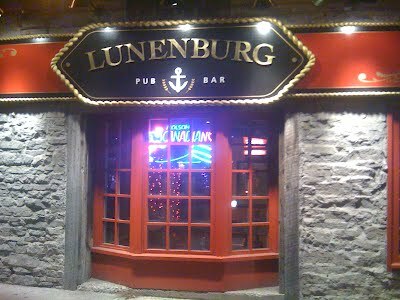 Inside, the pub is cozy and private. 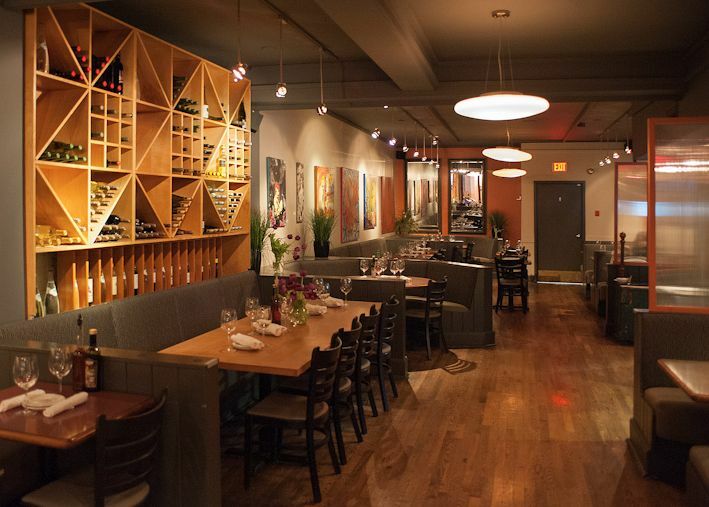 Comfortable tables and booths surround three bars in four rooms decorated with dark wood, stone walls, low ceilings and red leather banquettes. 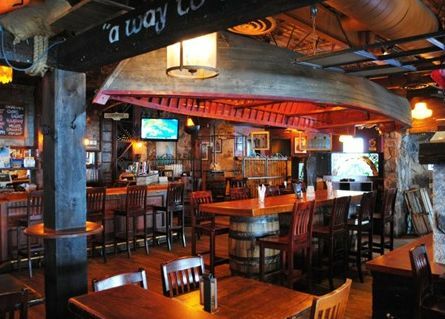 Maxwell's is a modern and dynamic pub hosting live music, special performances DJs, and serving up delicious breakfasts, lunches and dinners daily. 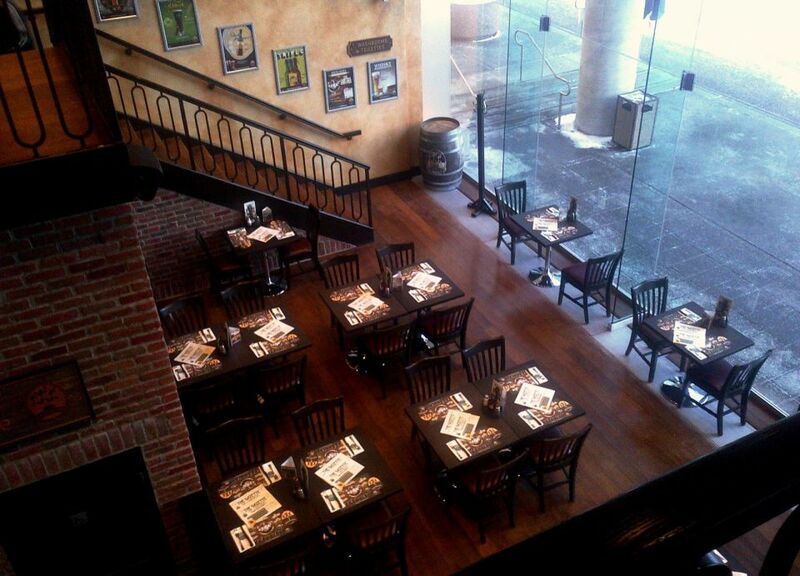 A microbrewery-restaurant with a European atmosphere offering beer brewed on site and traditional brasserie fare.